Spring has arrived! This is the time when nature is blooming, awakened from winter’s lull. We all would like positive changes at this time of the year. Everything is in renewal and we are invited to be likewise. Spring is bringing back to the Principality its vibrant life, elegant people and outstanding events such as the Rolex Masters, Formula 1 Grand Prix and the Cannes Film Festival just next door. We would be remiss to leave these events unnoticed in our spring release. According to 11-time Rolex Monte-Carlo Masters winner, Rafael Nadal, who gave an exclusive interview to HelloMonaco, Monte-Carlo is definitely a special place for him — just as it is for us and we hope for you too. 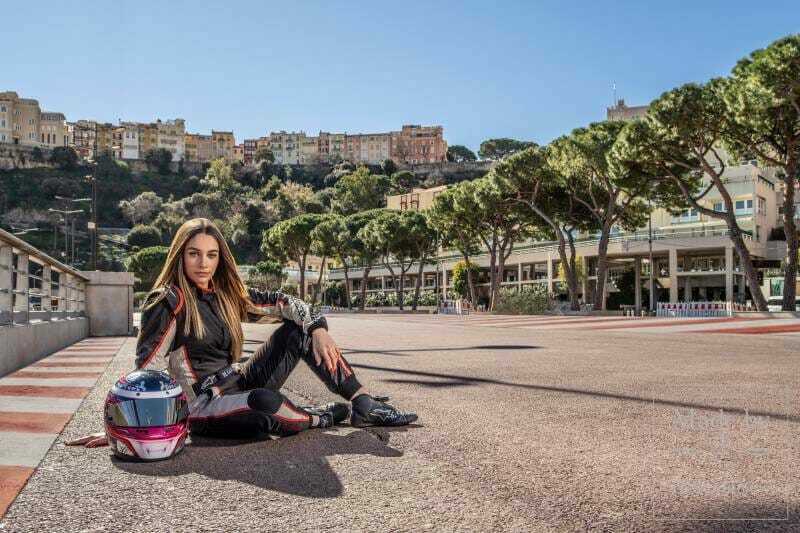 Prior to this Grand Prix anniversary, we were wondering why Formula 1 never has had a woman racer in its 90-year history?We have found the answer and even have the right candidate for you — this is fearless 18-year-old Marta García, who is ready to challenge the best Formula 1 drivers not just on the pages of our publication, but also in real life. Enjoy the interview and the photo session of this first woman poised to climb the Olympus of what is today a purely male sport. We will also teach you how to make money shopping, share the latest news in the field of art and gastronomy and tell you the secrets of the princely sculptures on the Principality’s iconic rock. Much more too. HelloMonaco thus officially announces its new season on the French Riviera open! It will definitely be fun! Welcome HelloMonaco and Olga Taran!